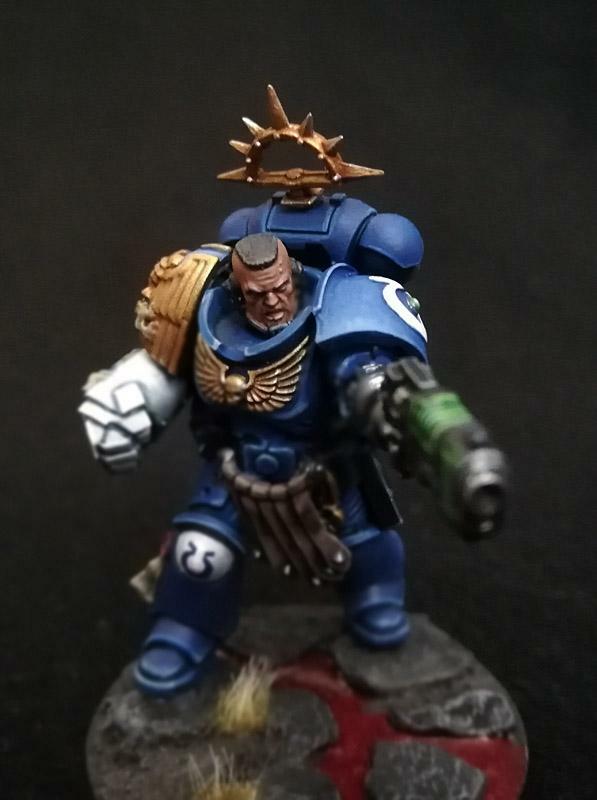 I started the hobby about 15 years ago, quit 40k and sold almost all of my models. 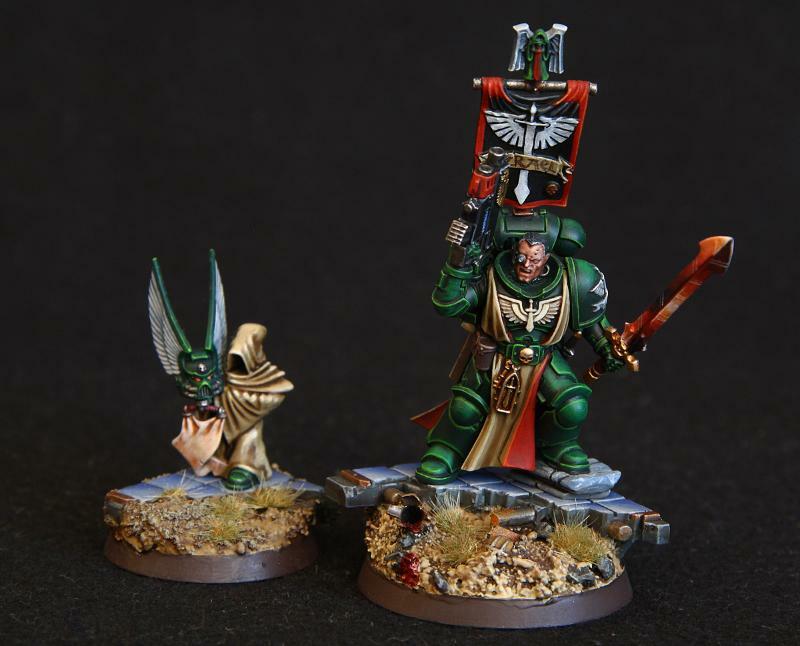 Through a friend I got back in the hobby and have now a sizeable force of Dark Angels. 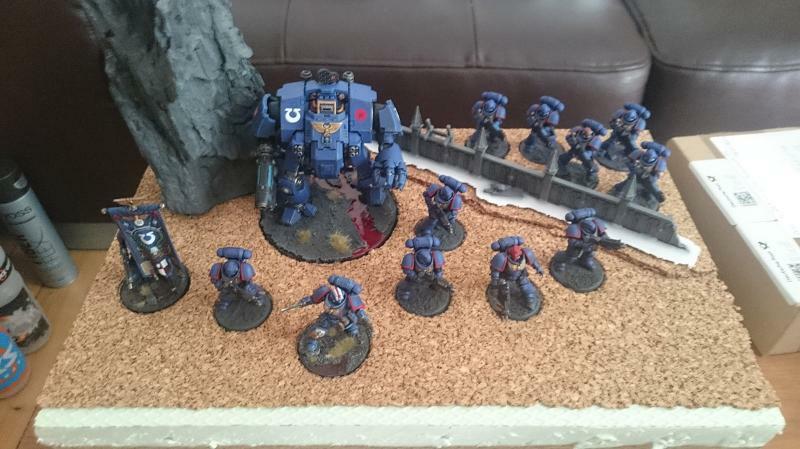 But at the beginning of 8th edition i wanted to recreate my Ultramarines Company and here is how i got so far. 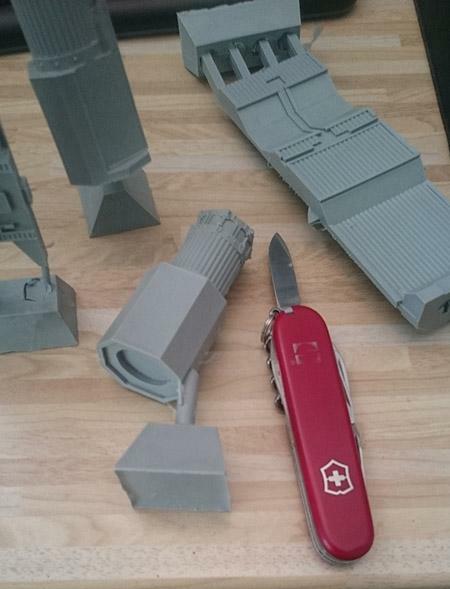 These are the completed models and later on I will post the the current WIP. One of the reasons I started the blog is lipsdapips, who sparked the idea and condensing the progress i make in this blog. Very pretty! 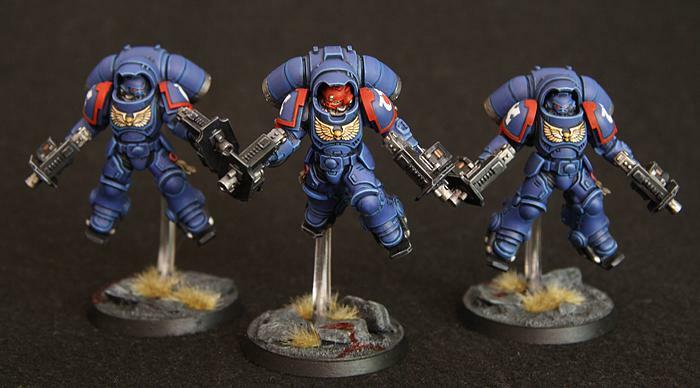 And nice to see less blingy non-2nd Company for a change! Radical! I am subscribed. Honoured to have been an influence one way or another. Thanks guys! 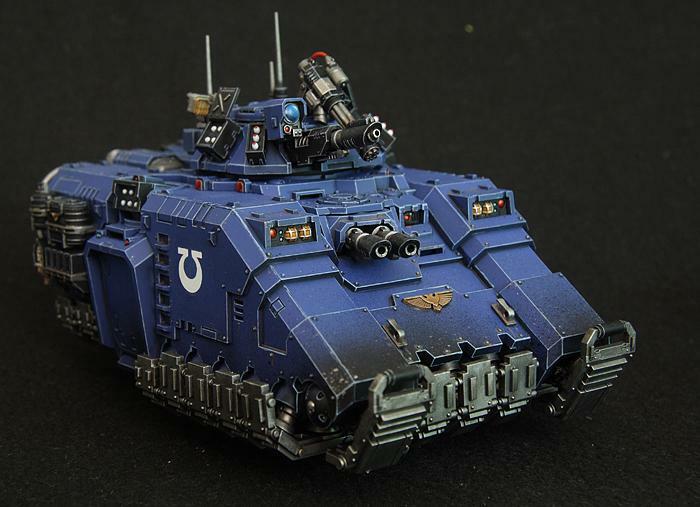 As you said the non-blingy 3rd Company took my interest - not everything is blue and gold. 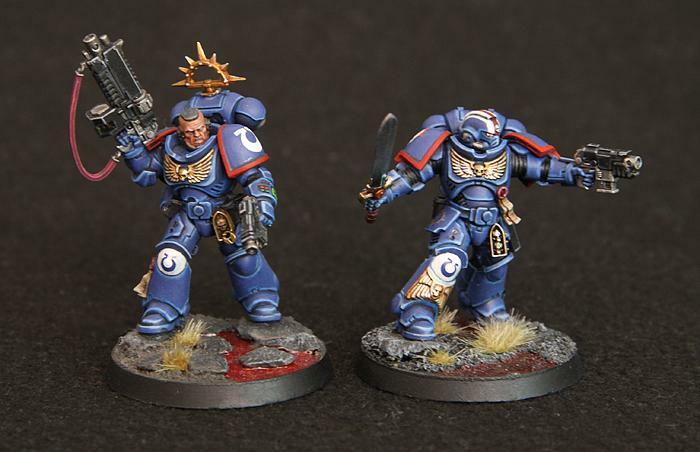 The Vanguard Squad was painted prior to Guilliman and the rest of the Primaris and while I think they look better, they took a lot more effort and time. 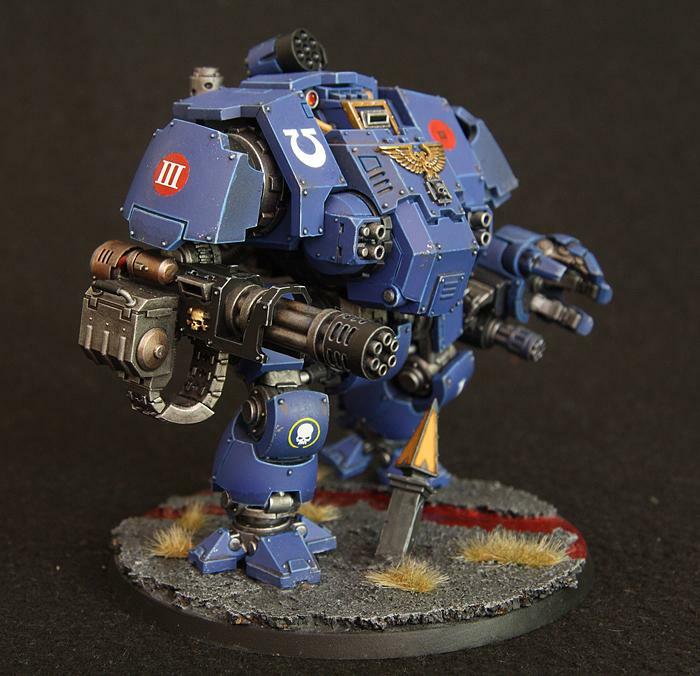 But I may look into a Sternguard box further down the road. 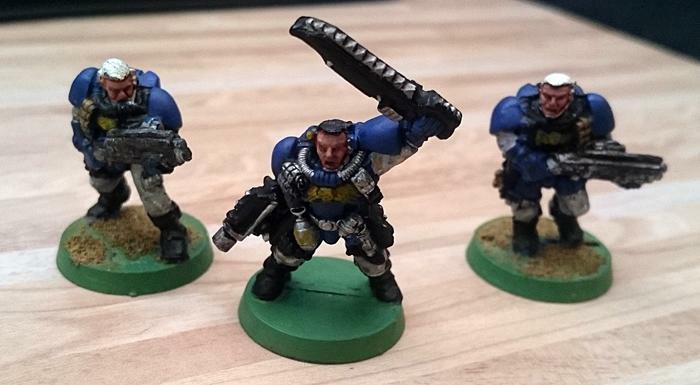 What would be a better follow than a batch of scouts? 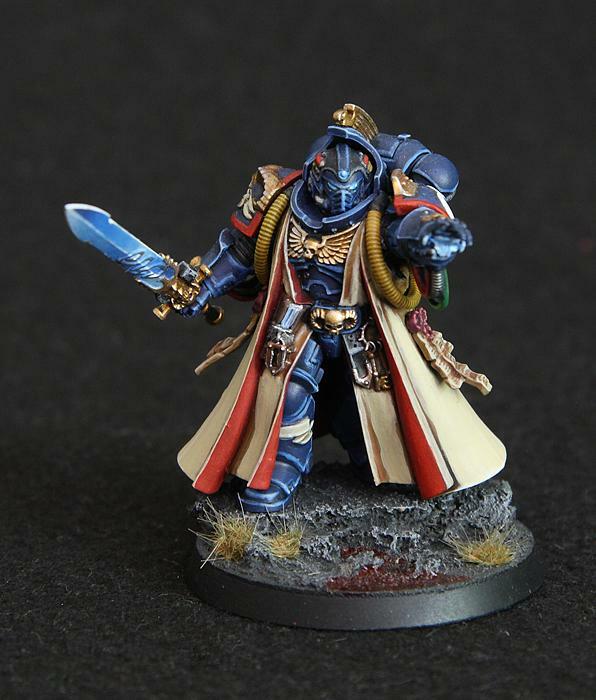 And a Sergeant with blocked in base colours. Don’t be so hard on younger you’s painting. We all have older work lurking in the back. New scout is looking good. I know it isn't bad, especially given the materials i had back then. 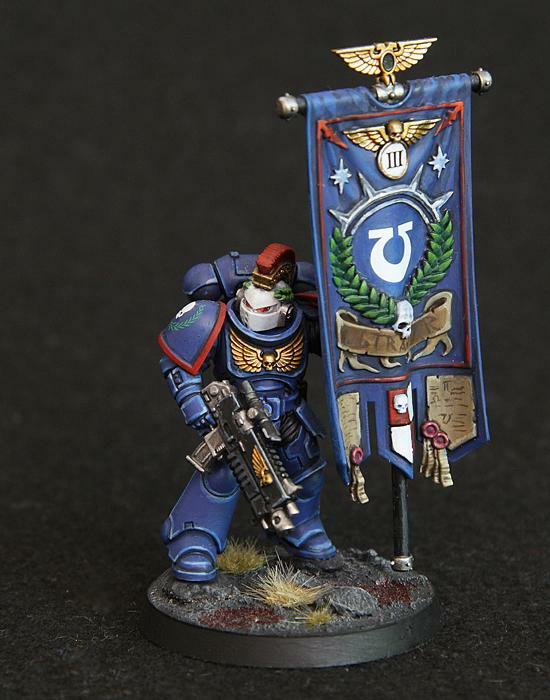 Everything is looking lovely and agree it's nice to see non-2nd Company Ultras for a change (although I do love blue and gold..). 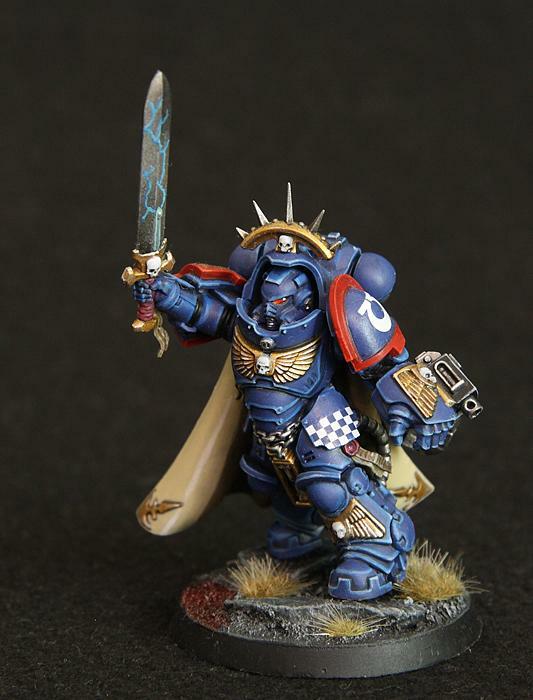 I second not critiquing your old paint jobs too much, but rather see it more as just far you've come. Edit: since when is Michael in any way similar to much? Chaos cursed auto-correct! 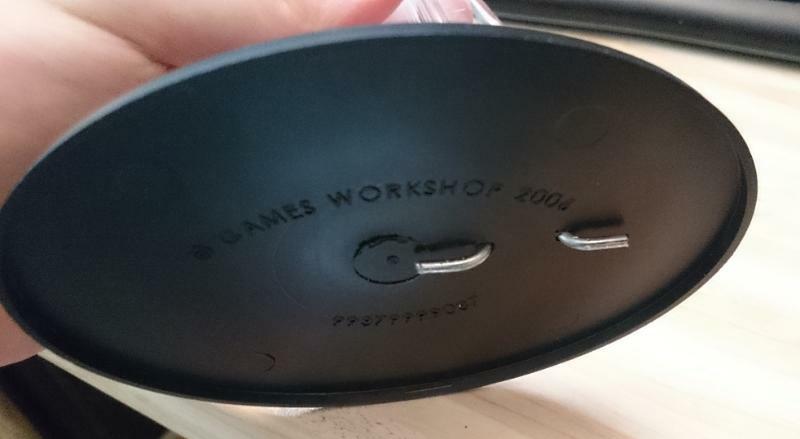 The sidepanels are pretty badly bend, but nothing a bowl of hot water couldn't fix. The turbine housing is not hollow and pretty heavy - so the overall model will be heavy. 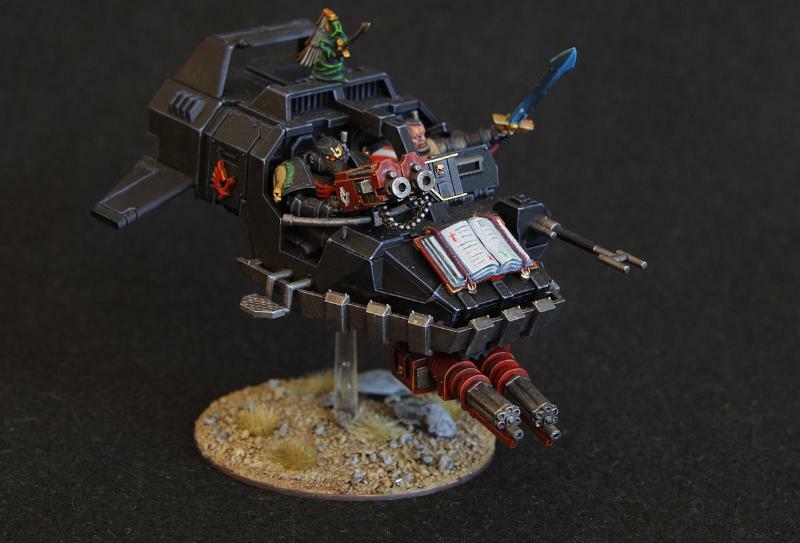 Any ideas for the flying stand as the model comes with the standard stand from the Storm Raven? Now off to cleaning, washing and building. In terms of the flying stand, do you mean basing-wise? 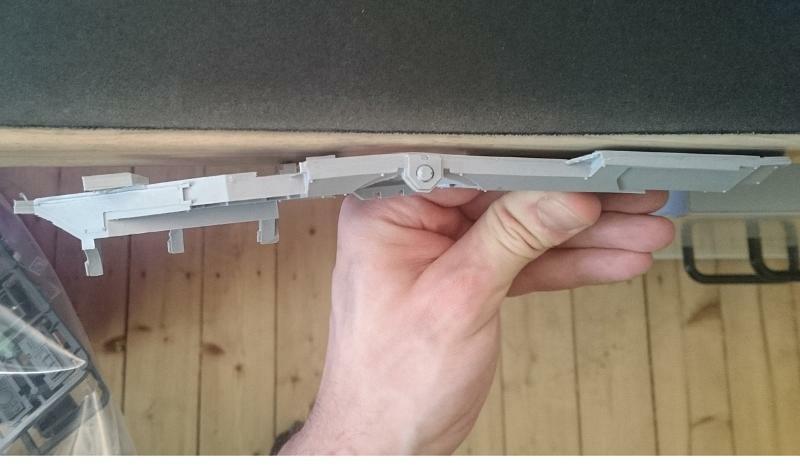 or a substitute for the clear plastic bit that suspends the flyer? if you're talking basing its always fun to insert a little combat vignette so it looks like you're flying over an engaged battlefield. 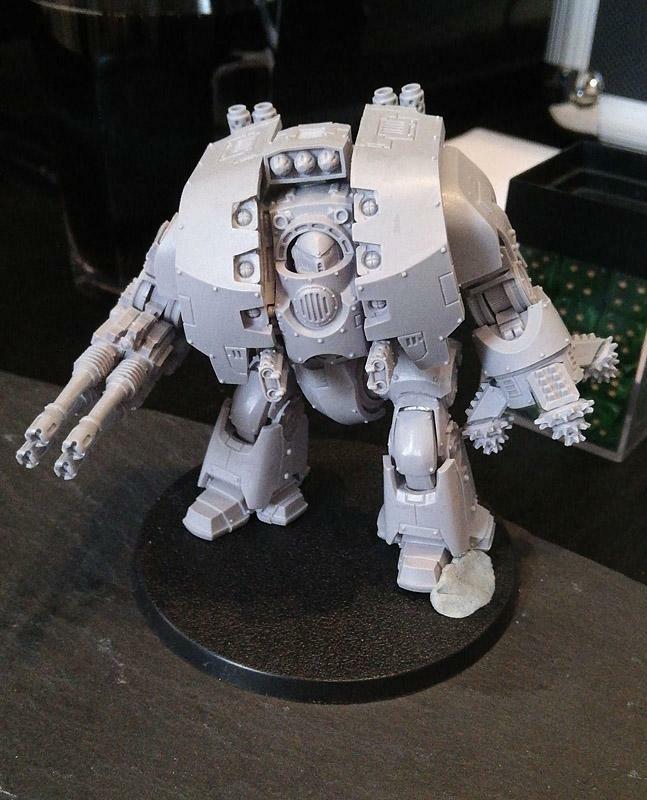 That is, if you have a couple spare marines or something lying around. A little combat vignette sounds cool. 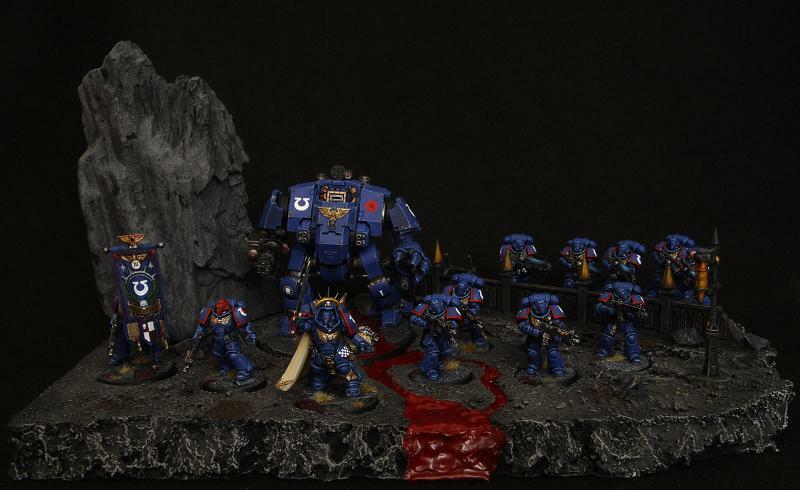 Maybe some sort of battle from the Dark Imperium novel. Simply glueing the acrylic stand to the base might not be strong enough. I'm thinking screws or pins or a metal substitute. And the hole in the bottom of the Fire Raptor is not deep enough. It just falls off. 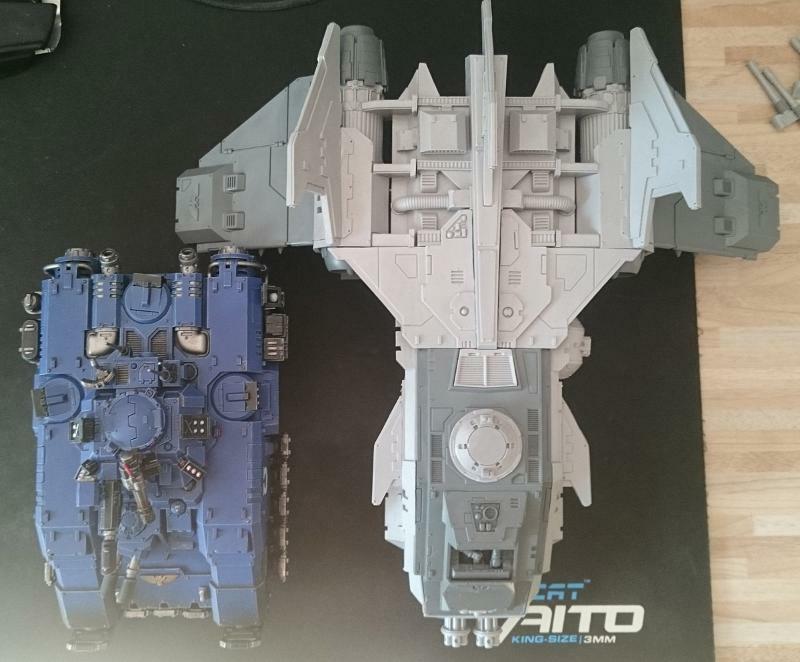 I could deepen the hole so that the Raptor sits lower. It is done. At least the first step. 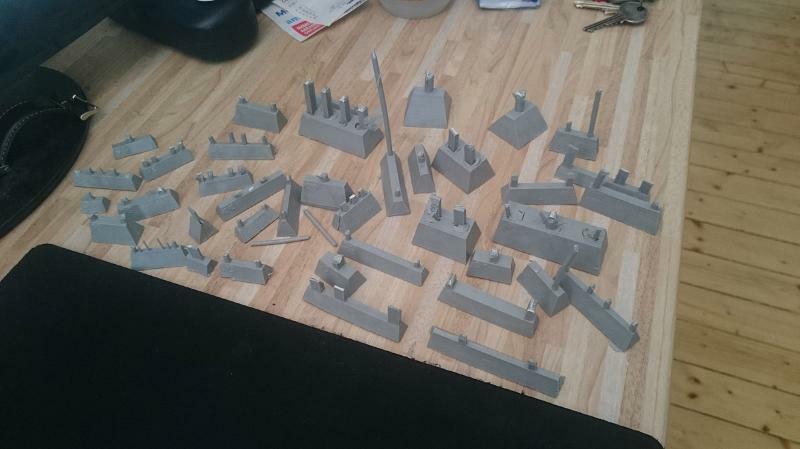 A lot of filing, hot water baths and glue. There are still several gaps to fill. Oh boy this thing is HUGE I totally underestimated its size. I will need another transport case for our regular gaming nights. As you can see, the wings are only pinned. 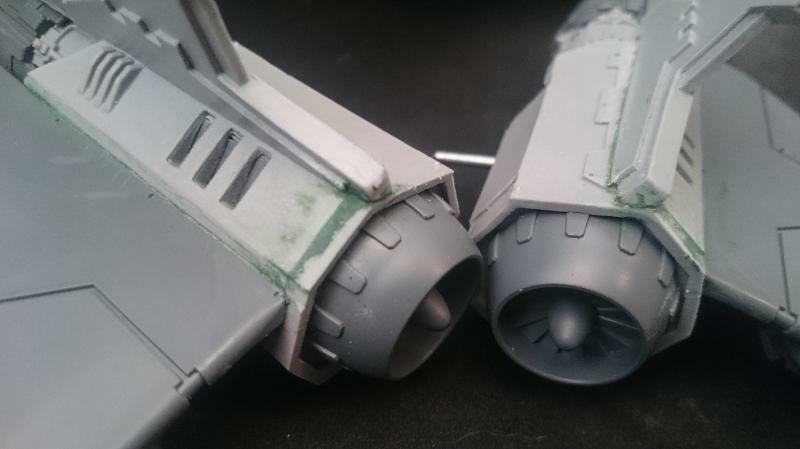 My plan is to prime everything and then do the base colours, later glueing the subassemblies together for edge highlighting and weathering. 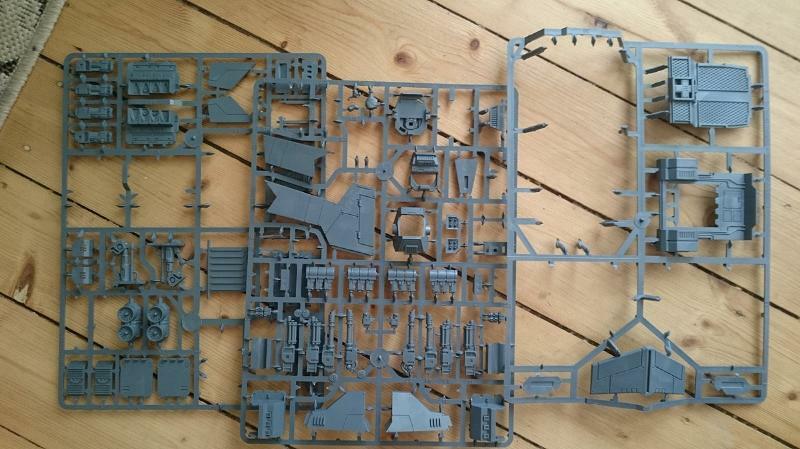 Many many leftover parts from the Storm Raven. Any ideas? There was a lot of trimming, filing and Green Stuff involved. 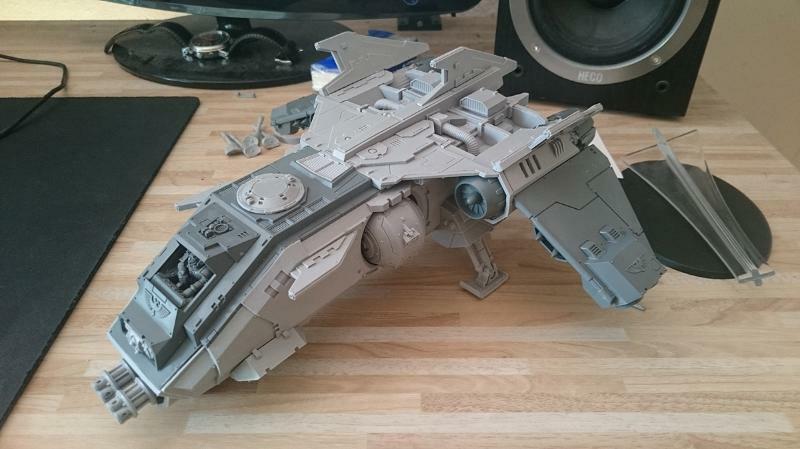 The Raptor is now ready for priming and painting! I did indeed pin the acrylic stem to the base and glue it for good measure. 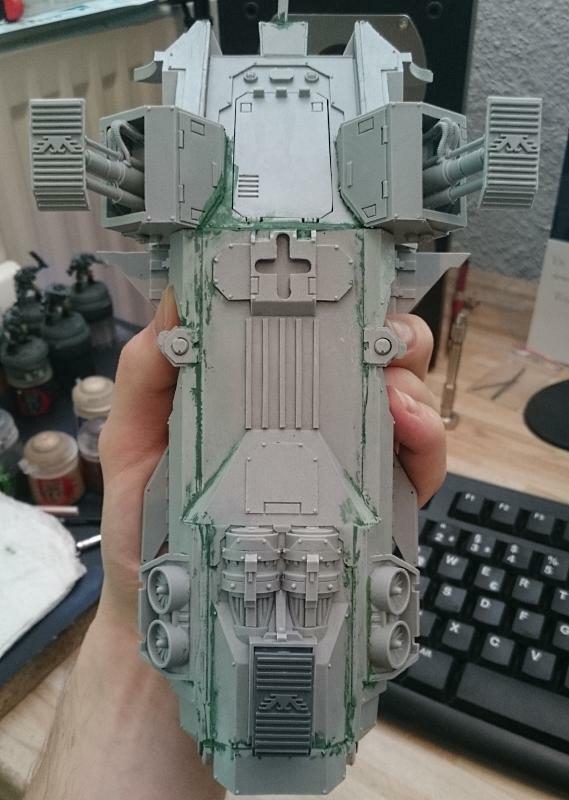 I keep on thinking I might want to pick up a big resin centerpiece model some day, but they do look like a TON of work to get looking right. 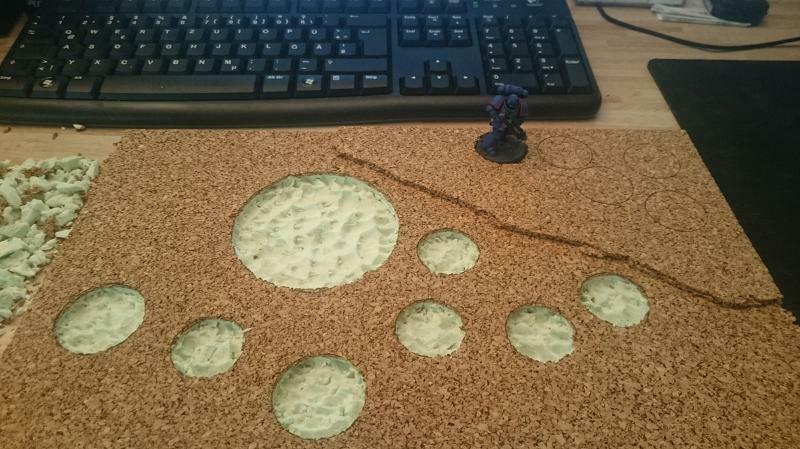 Leftover bits could be used to make an objective marker, or terrain piece. Crashed wreckage. 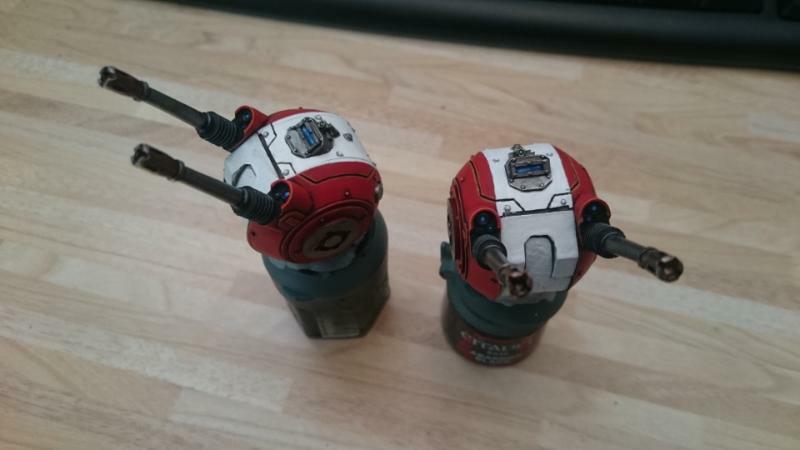 The turret bits could be used to make a counts-as rapier/tarantula/iforgetwhattheyarecalled gun emplacement things. BS 4+ TL guns? Sounds like a servitior gun system to me. 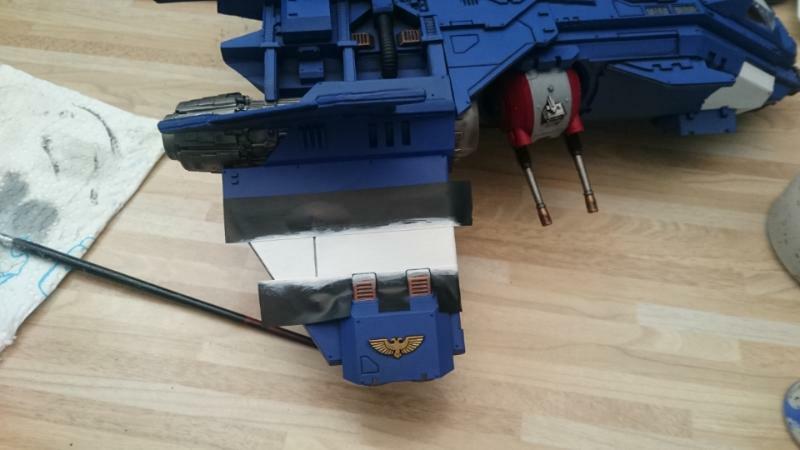 Tomorrow the Raptor will see its first day of duty, so i blocked in all the base colours. 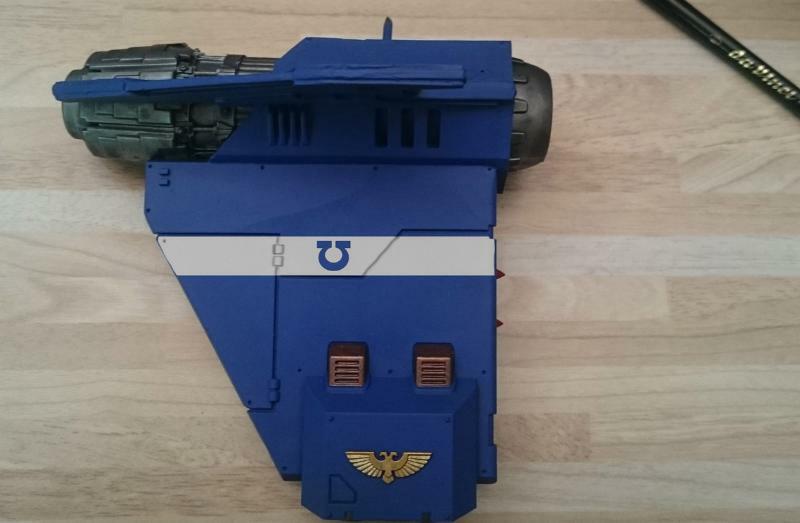 I'm quiet pleased with the scheme but i don't know if i should add another white accent on the wings? 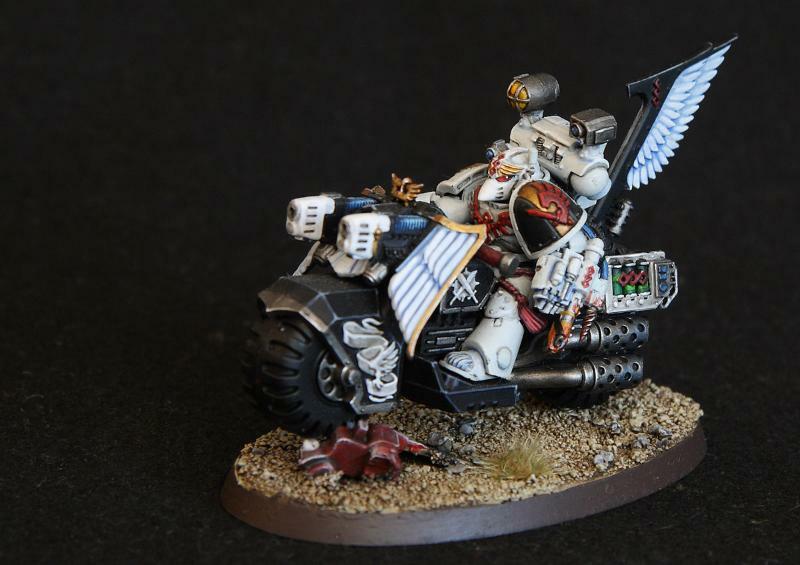 The white Ultra markings might be enough, but I think some more accent white would probably work out well. I second Neve. Should be alright if you want to keep it as is. However, another accent may help break up the composition and make the red and white less similar in how 'spotty' they are as spot colours. Regardless, it's looking awesome! Nice work. Sounds good! I have two ideas for white stripes over the wing that include the "U". I will photoshop that later. The two games we played were kinda miserable. We played 2 vs 2. 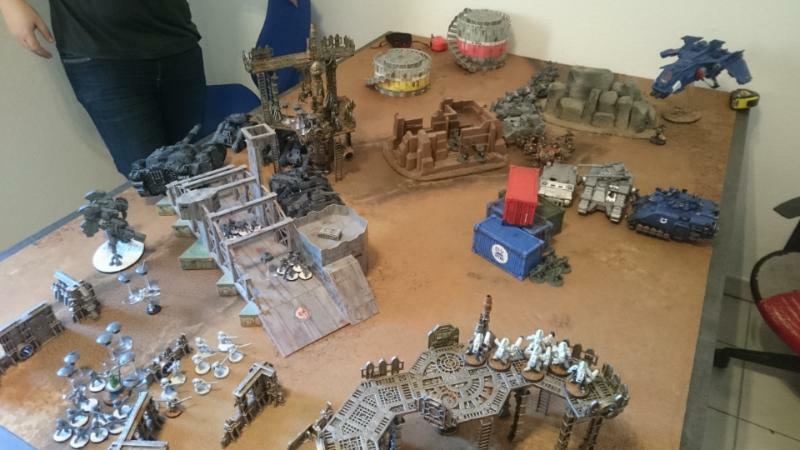 In the first game I played with the Iron Warrios against Astra and Tau. 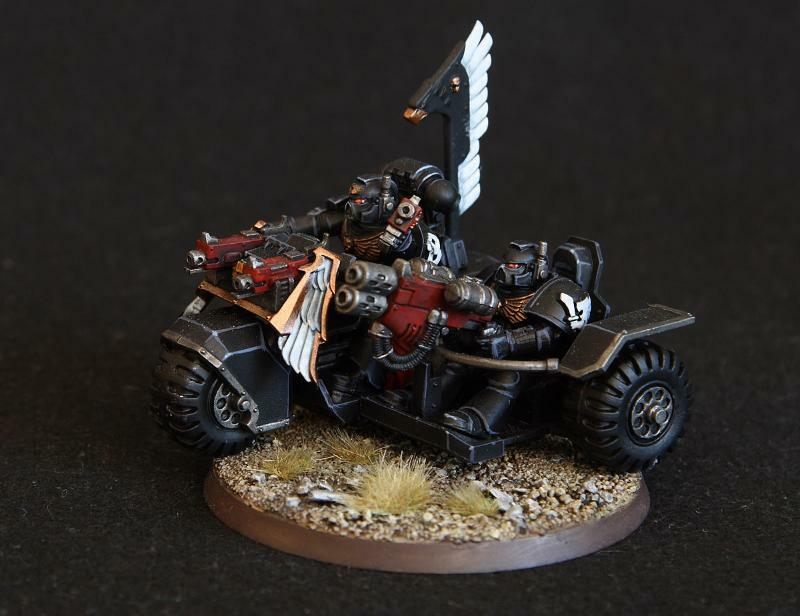 After turn 1 nothing of the Iron Warriors was left - K.O. 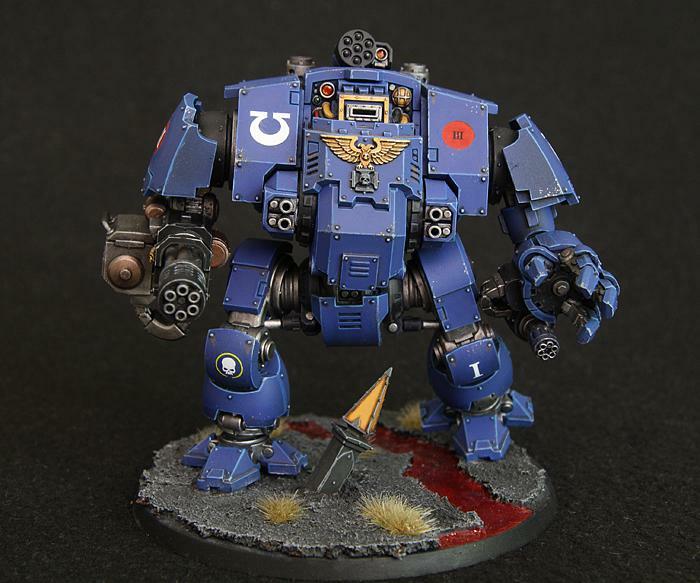 In the second game I played together with Tau and we had the first turn but did pretty much nothing and after turn 2 we had a fewe drones, fire warriors and three ultramarine characters left. 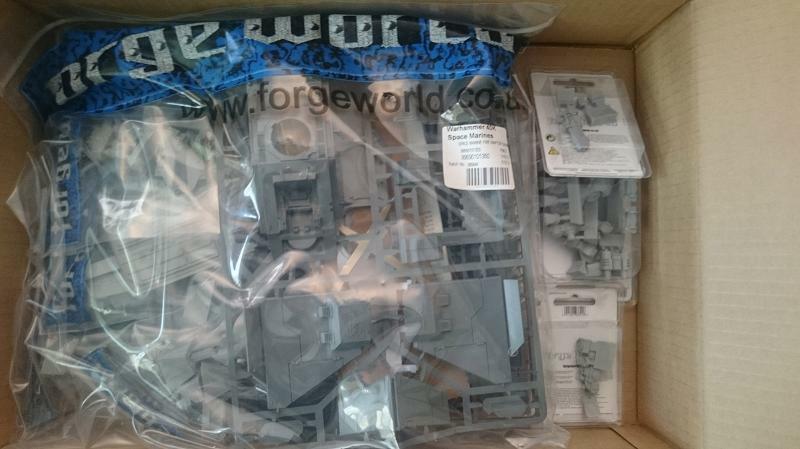 On a postive note: I got four lascannons from the centurion sprue to replace the missiles on the Raptor. And I got 14 Nurglings and a Death Guard Marie for the base. 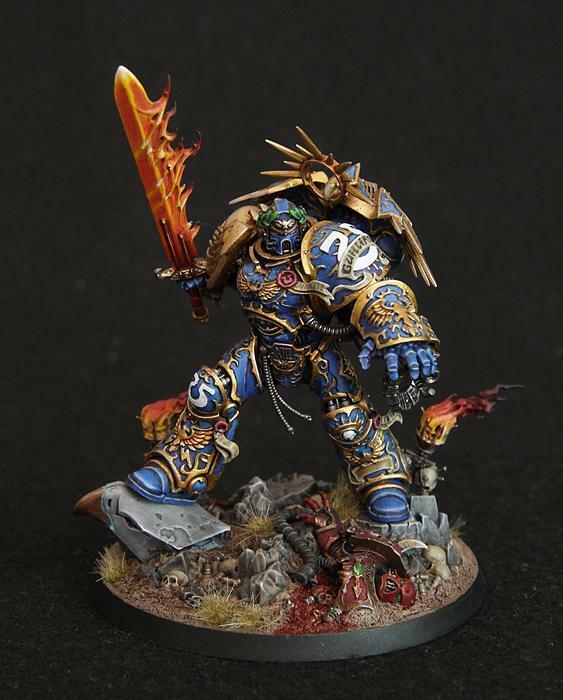 He will be defending the base against nurgle - so is the plan. Bummer about the games. 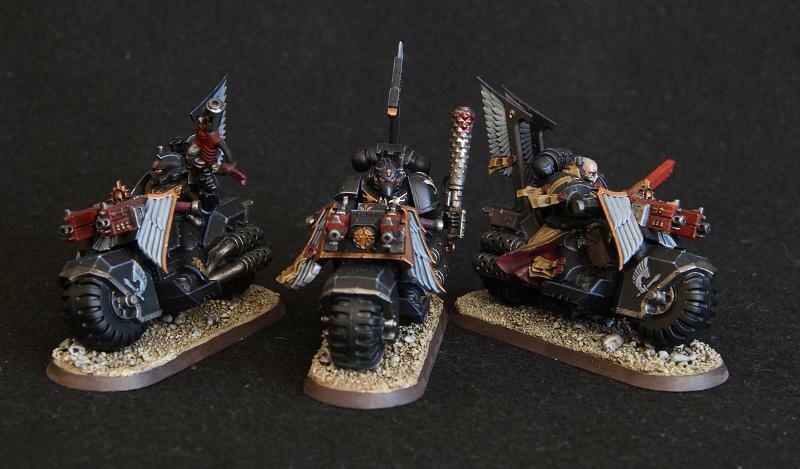 But a least your army looks cool! 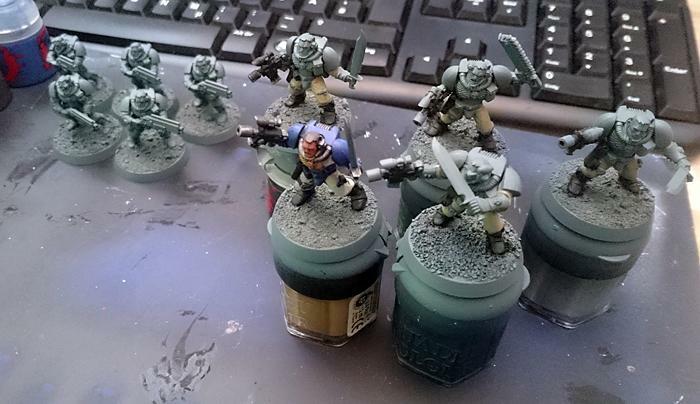 I usually run a fully painted army and I hesitate to field primed models. I'm happy with the dynamic now. The nurglings are circling the Primaris and the Nurgle Marine comes from behind. I'm probably not going to do a logo on the white stripe - i like it as it is. The base is pretty much done. Only the rim needs to be painted black. 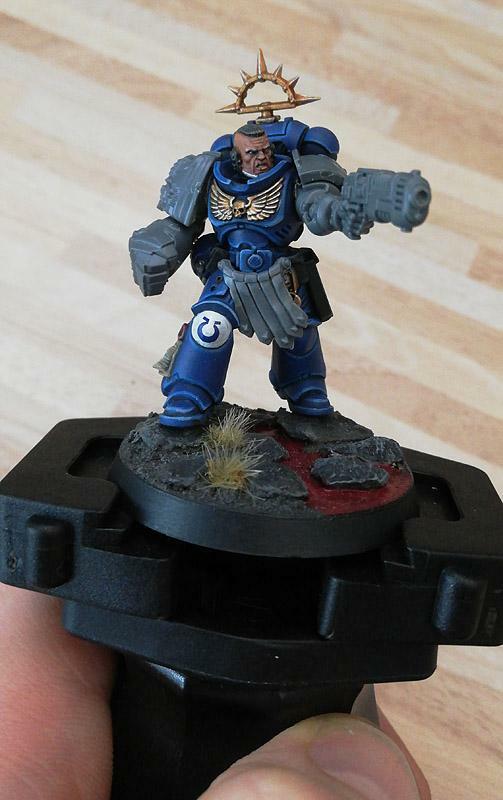 There is a lot of edge highlighting left to do. 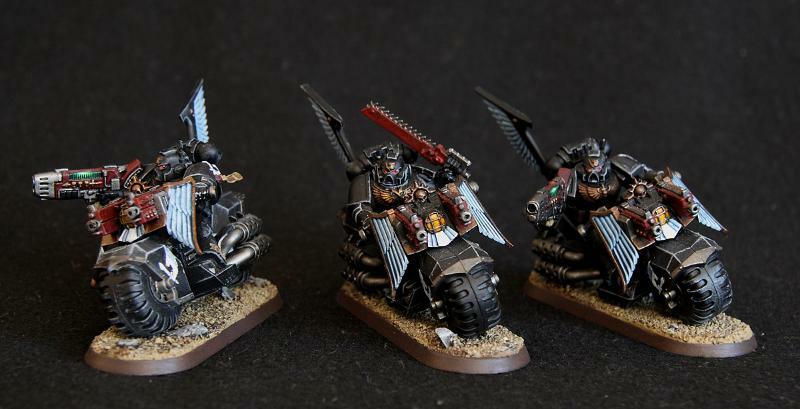 After the Fire Raptor I will take a break from the Ultramarines and focus on the Ravenwing for an upcoming local campaign. The raptor is coming together very nicely. Good job on the heat stress on the gatlings. 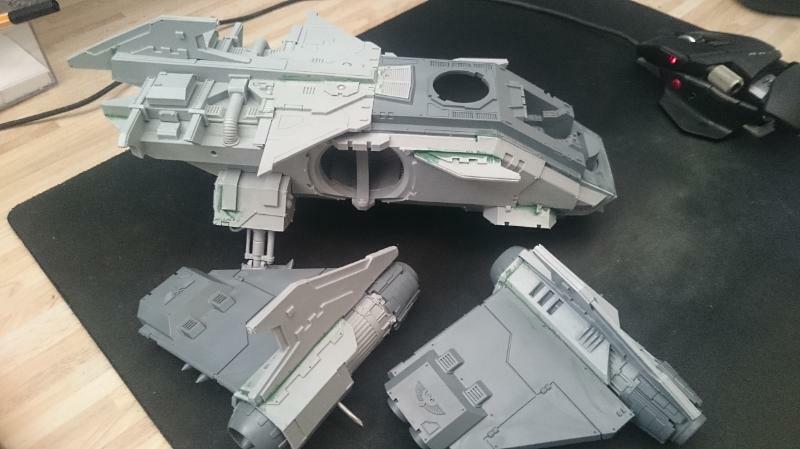 The Fire Raptor sat on the workbench with only the decals left to do for some weeks. 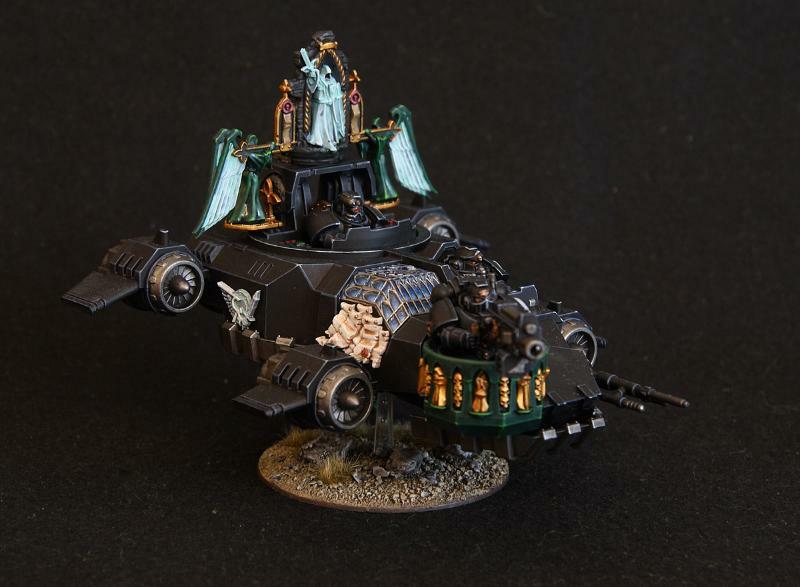 I heavily invested my time in the Ravenwing for the campaign. But it is finished and im happy with the result. 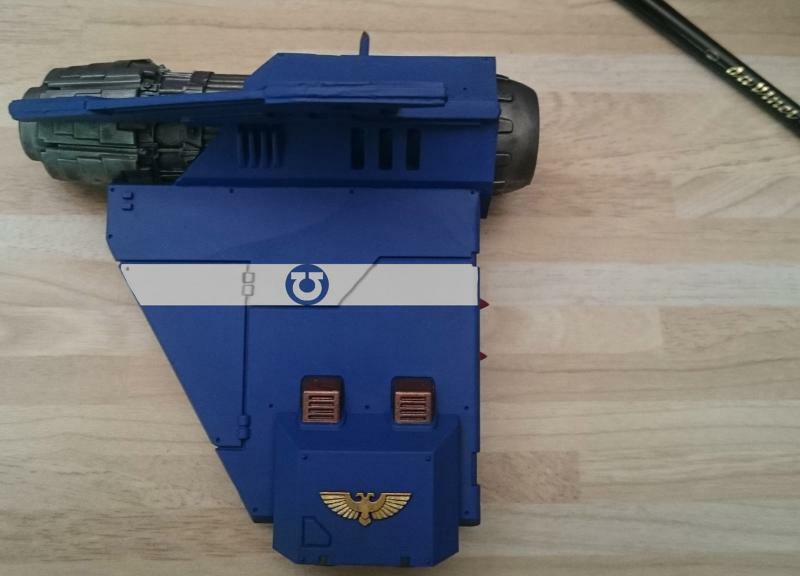 There wont be any Ultramarines stuff soon, but i could show the progress on the Ravenwing. Just found your plog, that is gorgeous stuff. 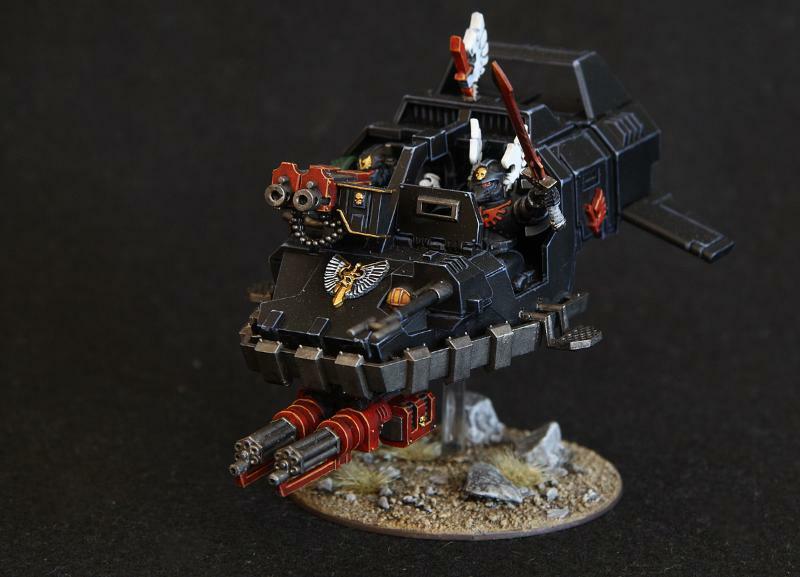 Love your Ravenwing, how long did it take you to prep and assemble the model? 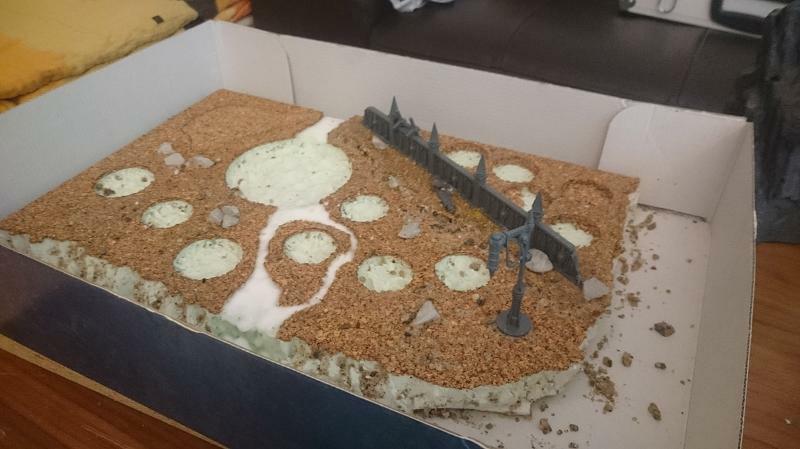 Amazing centrepiece, but as Nevelon mentioned a lot of work to bring to life! Hard to say afterall., maybe aroud 20 hours of building and prepwork. 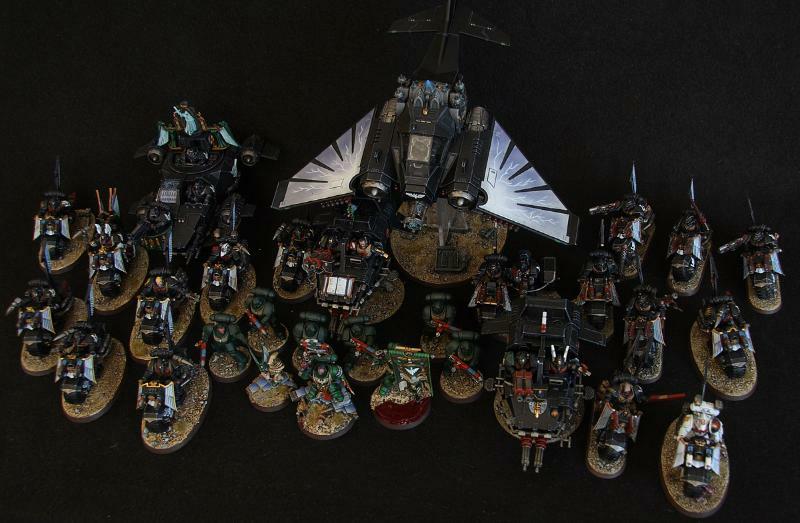 With the Escalation campaign over, I can put up some pics of the completed Ravenwing Force. 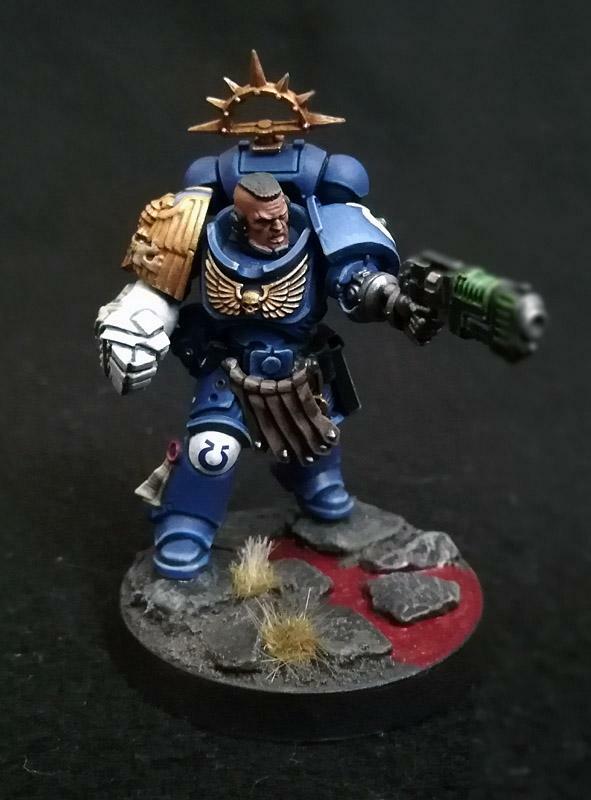 I did some work on the scouts and got a few models for a AOS Iron Jawz army. I will probably put it all up here, since there would be a lot of downtime just for any single army. 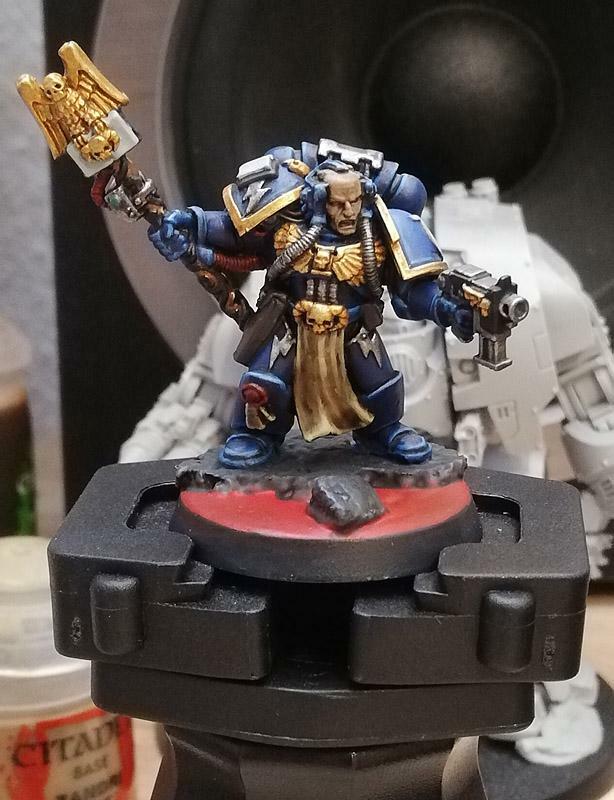 Pic dump of the (almost) completed army. 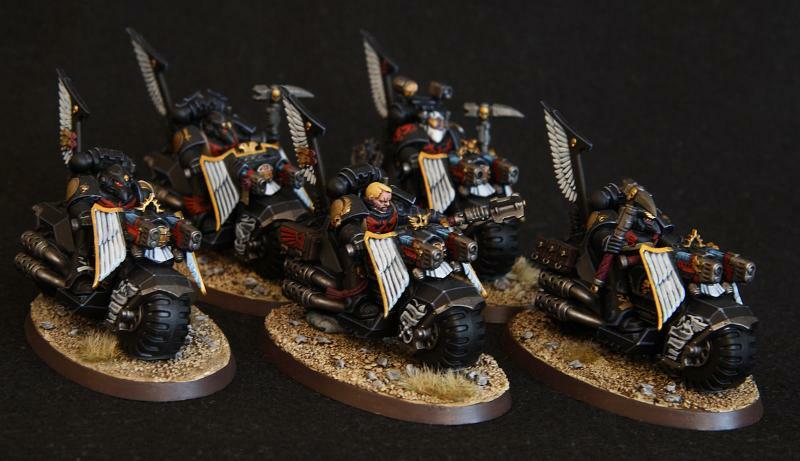 The Ravenwing part of the force is finished, but see for your selfs. I always wanted to have the birthday exclusive captain, but didn't want to pay ridiculous ebay prices or wait for the local GWs birthday. 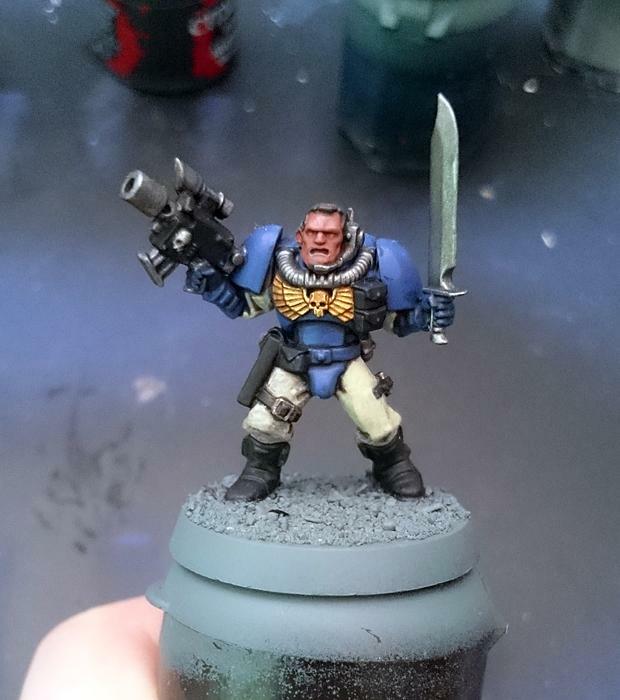 There are bits from the Hellblaster kit and old Space Marine Commander Kit.